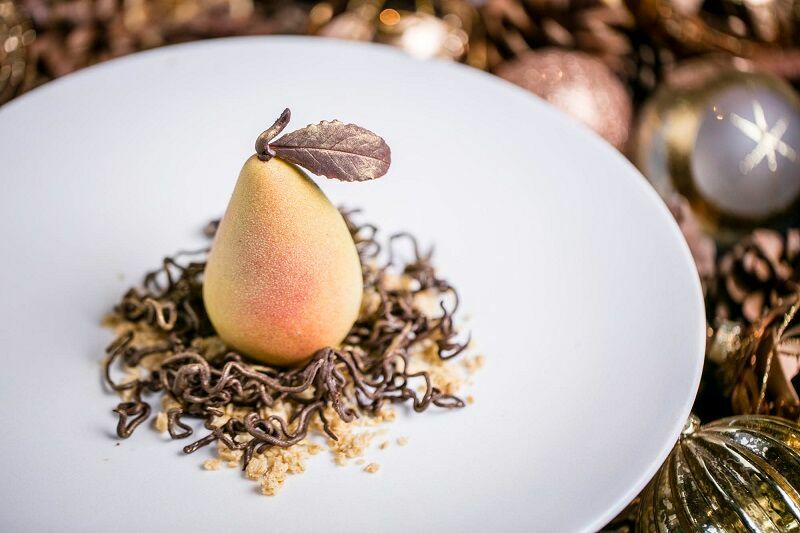 Gearing up for the festive season, St James haunt Quaglino’s have unveiled their latest seasonal menu, with a mouth-watering Christmas feast and glamorous New Year’s Eve event, sure to put a smile on even the biggest scrooge’s face. If the thought of cooking a full-blown Christmas meal completely depletes all feelings of festive joy, then the Quaglino’s Christmas meal might just be your saving grace. This delicious three-course Christmas menu including classic festive mains and indulgent desserts and will thankfully be served on Christmas Day. Examples from the menu include Venison tartare, celeriac & apple remoulade, toasted hazelnut & salted sea crackers, Roast bronze turkey paupiette, chestnut & sausage roll, truffle sautéed sprouts and Orange spiced crème brulée. All the favourites but with a super sparkly twist! Some of you might be more interested in the party that follows, New Year’s Eve, a night of celebrating where guests are the star of Hollywood for the night. Watch as the venue rolls out the red carpet and recreates the elegance of a Hollywood Awards Night, with ‘paparazzi’ ready to pounce and get ready for that perfect movie kiss as the bells chime at midnight. Enjoy an outstanding three-course signature menu and dance the night away with a spectacular line up of live music.